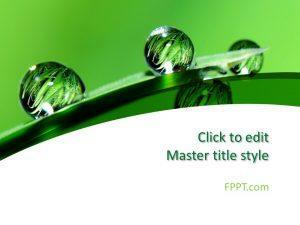 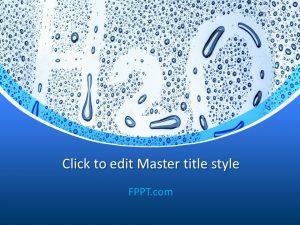 Free Drop PowerPoint Templates with illustrations of falling water drops. 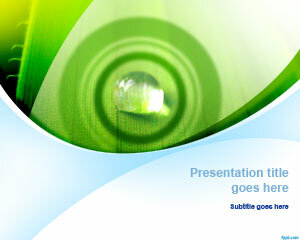 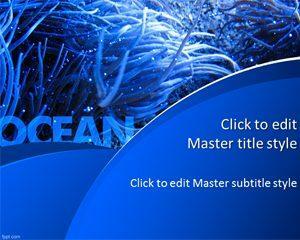 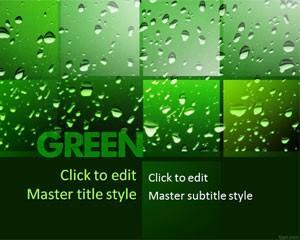 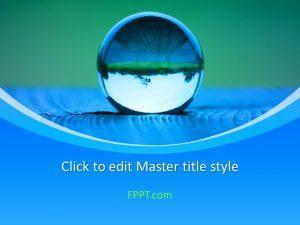 These nature themed templates depict falling water drops with blue and green PowerPoint backgrounds which are suitable for making presentations about topics like nature, conservation, agriculture, forests, etc. 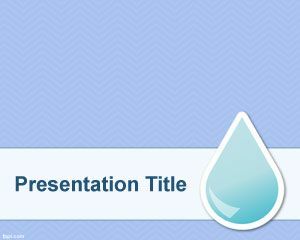 You can also use the water drop illustrations symbolically for depicting the ‘ripple effect’ and repercussions for certain types of decisions.